The part of the job that deals with relationship between a client and a professional is always a delicate matter that must obviously serve to protect both. 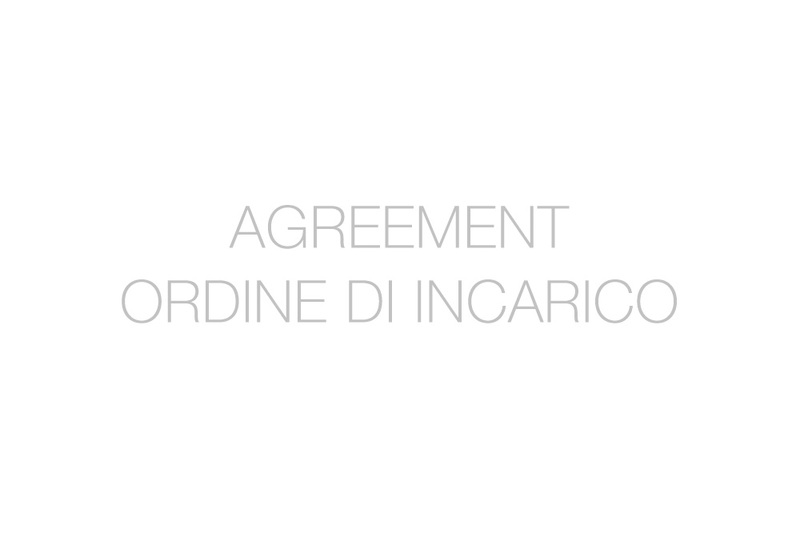 If you work with clients of all nationalities, in this 4-page document, you will find suitable clauses for your work on Italian territory. La parte del lavoro che riguarda il rapporto tra un cliente e un professionista è sempre una questione delicata che deve ovviamente servire a proteggere entrambi. Se lavori con clienti dall'Italia, in questo documento di 4 pagine, troverai clausole adatte per il tuo lavoro sul territorio italiano.